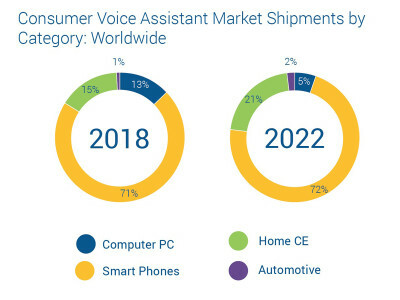 Virtual Assistants (VAs) are poised to become the next-generation go-to interface, according to new market data and reporting from Futuresource Consulting. 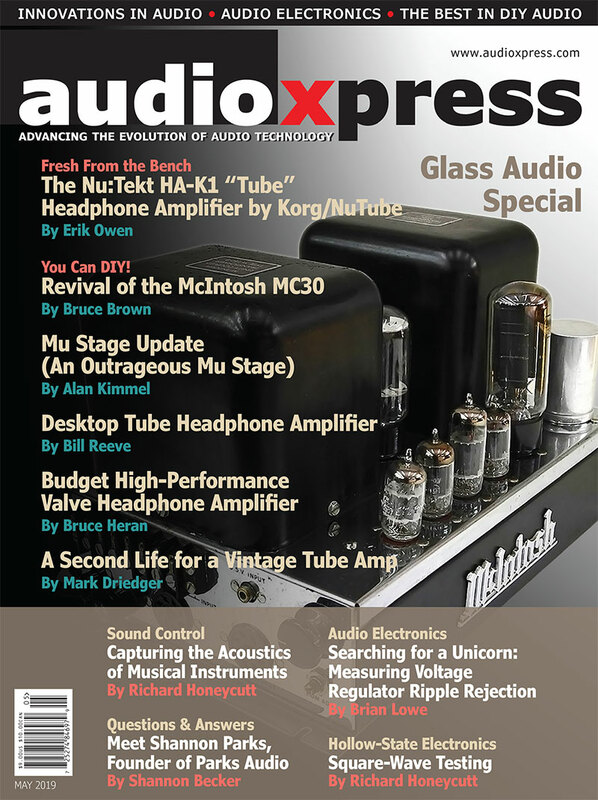 The company’s recent home audio quarterly tracker shows that products with integrated VAs grew to 41.8% of all home audio shipments in Q4 2018, an increase of nearly 50% on Q4 2017, with smart speakers increasing by 79%. 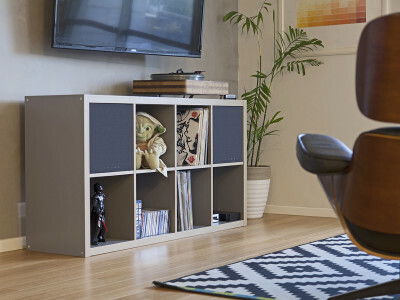 Qualcomm made two important announcements for audio developers, both bound to significantly impact the fast-growing market of smart speakers and new generation whole-home audio systems. 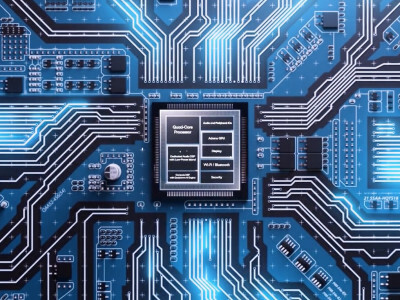 The San Diego company announced the new QCS400 family of audio SoCs and the Smart Audio Platform 400 development kit, bringing smart speakers high-performance processing, Qualcomm AI Engine, superior connectivity, and multiple advanced audio and visual display capabilities in a single, power-optimized chip architecture. 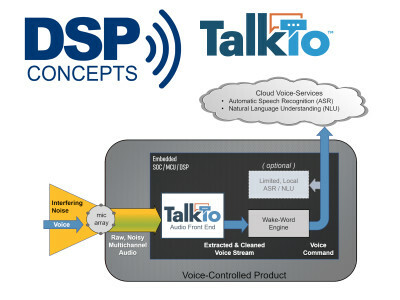 DSP Concepts has launched TalkTo, a new brand and a major expansion of its voice recognition technologies. 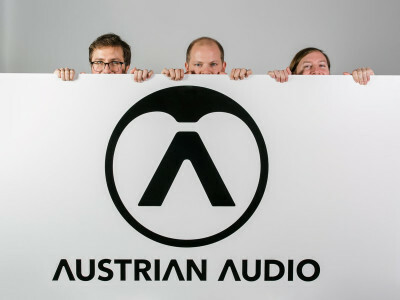 TalkTo is a family of software-based Audio Front Ends for voice-controlled products. 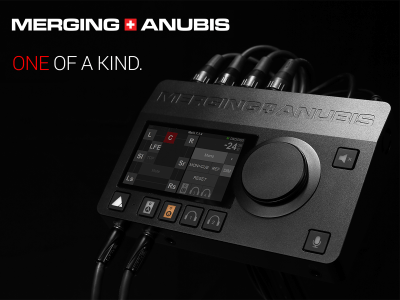 It uses advanced microphone processing and machine learning techniques to deliver highly reliable voice control, even in high-noise environments and with multichannel audio products. According to the company, TakTo will enable voice interfaces even in the most difficult classes of products, like TVs and soundbars. Dirac Research, the Swedish pioneer of digitally optimized sound solutions, announced the debut of its breakthrough Dirac Bass solution that enables smartphones, smart speakers, and wireless & portable speakers to reproduce deeper bass with higher transparency than ever before. 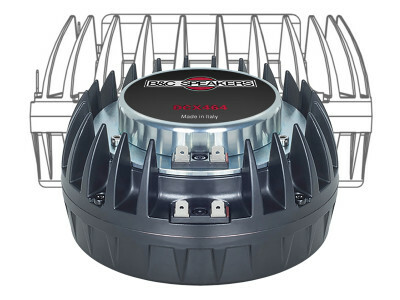 Dirac will feature a new Dirac Bass demo experience developed in partnership with leading micro-speaker manufacturer AAC Technologies, showcasing the next-generation of mobile audio performance at MWC 2019, in Barcelona. 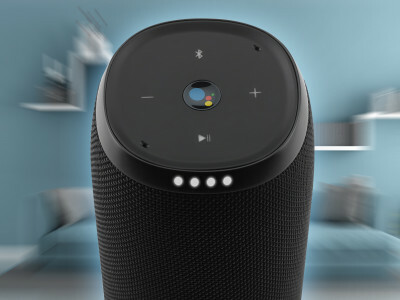 The final results are in and they confirm that smart speakers were the hottest consumer electronics product in 2018. Strategy Analytics’ latest research shows that Q4 shipments grew 95% to 38.5 million units. This was more than the entire 2017 total and brought the 2018 tally to 86.2 million units. Amazon and Google enjoyed a particularly strong quarter thanks to the popularity of their low-cost Echo Dot and Home Mini speakers and both companies recorded quarter-on-quarter increases in market share. 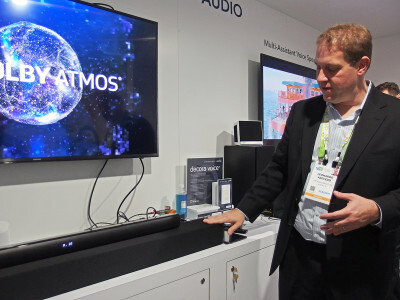 Following a showcase at CES 2019, NXP Semiconductors announced its Immersiv3D audio solution, combining NXP software on its i.MX 8M Mini applications processor with support both Dolby Atmos and DTS:X immersive audio technologies. The i.MX 8M Mini SoC also brings smart capabilities like voice control to a broader range of consumer devices including soundbars, smart speakers, and AV receivers with the option for adding additional speakers to distribute smart voice control and immersive audio throughout the home. Google announced it is scaling back Android Things as a general-purpose IoT platform. Android Things will now focus solely on OEM-built smart speakers and displays. Google is discontinuing public access to i.MX8M, Snapdragon, and MediaTek based production modules for the OS. The ARM-based production boards from Innocomm, Intrinsyc, and MediaTek that Google was reselling to vendors with pre-loaded Android Things will no longer be publicly supported. 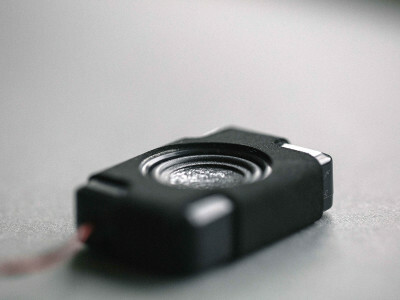 Sensory Inc., a Silicon Valley company that pioneered speech recognition and AI in consumer electronics, announced the acquisition of Vocalize.ai, a software tools and services company that performs benchmarking, accuracy assessments and bias evaluations for speech technologies and natural language interfaces. As part of the acquisition, Sensory will maintain Vocalize.ai as an independently operated division. A new study from Juniper Research has found that there will be 8 billion digital voice assistants in use by 2023, up from an estimated 2.5 billion at the end of 2018. 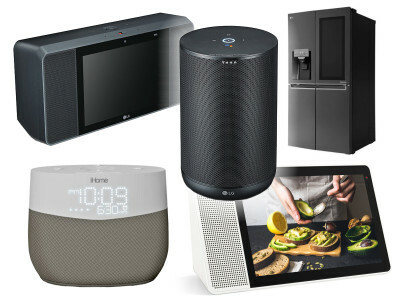 The new research on "Digital Voice Assistants: Platforms, Revenues & Opportunities 2019-2023," shows growth will be driven by smart home devices and that Smart TVs will have the biggest expansion, growing at over 100% every year for the next 5 years. Juniper also identifies strong growth in wearables and emerging opportunities for both B2B (Business to Business) and B2C (Business to Consumer) uses. 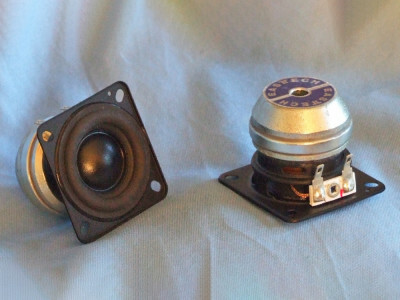 Compact 1” to 2.5” diameter full-range drivers (micro speakers) are unquestionably one of the most used transducers in consumer electronics. They are finding broad applications in smart speakers, soundbars, and portable Bluetooth speakers. This Test Bench examines the FSB611015-1400 neodymium full-range driver from Eastech's "designed in Denmark" Punktkilde line. This is a 1.5” diameter 4 Ω driver built on a proprietary stamped frame that is fully vented below the spider mounting shelf. 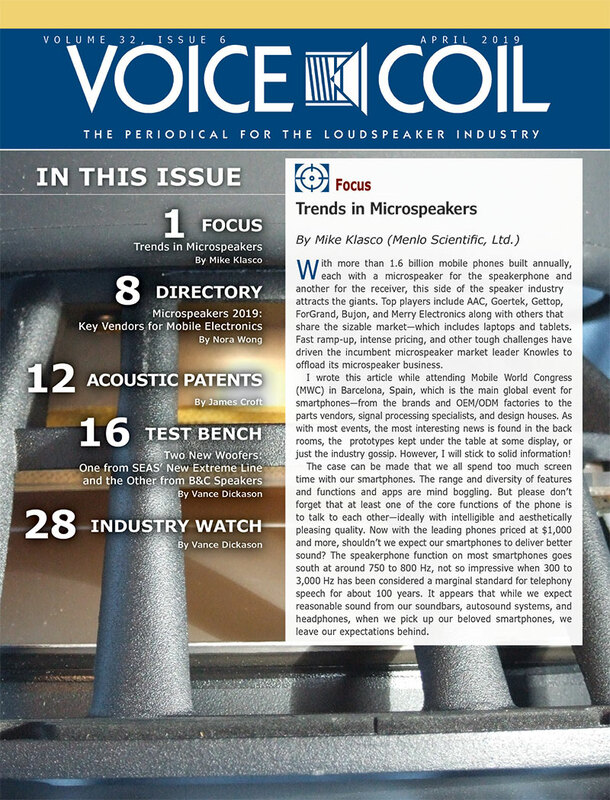 This article was published originally in Voice Coil, November 2018. 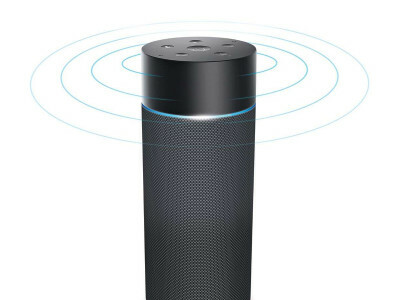 More smart speakers on our Select Page.